The exact origins of the term “Muskrat French” are, so far, lost to time. Research suggests that the term stretches back at least to the War of 1812. Anecdotes such as this one from Paul Skiles, which came down through his family, help to corroborate historical speculations. His insightful thoughts, and what such a term might have meant within his own family, are invaluable parts of an oral tradition unique to the Detroit River region that continues to be passed down through the generations.—ed. 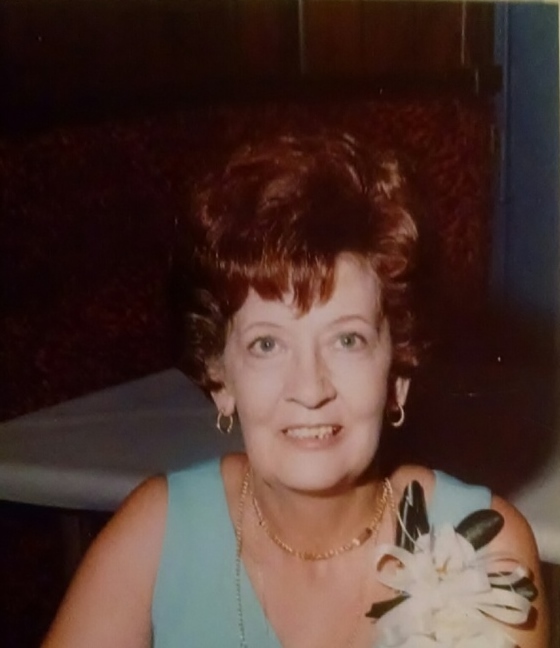 My story here begins with my grandmother on my father’s side, Marie Delima (Minnie) Skiles, whose maiden surname was Drouillard and whose mother’s maiden surname was St. Onge. Family records show that the Drouillards and St. Onges actually came from the same area of France – Charente-Maritime: the Drouillards from Marennes, and the St. Onges from Saintes. Likewise, by gradual migration, these families separately made their ways west through Canada along the Saint Lawrence, eventually settling near Windsor, Ontario by the last third of the 18th century. The St. Onges lived in what is now called the Lakeshore area and Belle River, the Drouillards at River Canard near LaSalle and Amherstburg. Some of the customs that these families practiced survive among their descendants on the Michigan side of the Detroit River, where I am from. One such custom is making and eating meat pies, which are not to be confused with pasties, an Upper Peninsula favorite! These Canadian style meat pies, which I recently found out were known by some as tuit, which is a local pronunciation of tourt, which is short for tourtière, are a New Year’s tradition in my house. My dad and grandmother would simply say this to each other to have a laugh. My dad claims that it was something his grandfather, Oscar J. Drouillard (1893-1969), would say from time to time and that the saying came from our ancestors. My aunt confirmed that it was indeed something her grandfather sometimes said, although she remembers it as “My father killed forty muskrats on the River Canard!” None of us are sure what the saying means but my dad thought it could be taken at face value. After reading that the River Canard is the site of the first skirmishes in Canada in the War of 1812, and that the attacks there were led from the Michigan Territory I started to do more research. I discovered that settlers in the Michigan Territory were especially reliant upon muskrat meat for sustenance while the British strangled trade in the area during the war. I wondered if the saying could actually be a lost battle cry used in a subsequent retaliatory strike. If the saying was a battle cry used by French-Canadians after the attacks at River Canard, it would be a very unfortunate one in the case of the Drouillards, as people of French-Canadian descent were already living on both sides of the Detroit River by 1812. One famous example of that is even a relative of the Drouillards of River Canard: George Drouillard, the French-Canadian and Shawnee hunter and interpreter, born in the Monroe/Frenchtown area of Michigan, who was hired by, and survived, the Lewis and Clark Expedition. No evidence that I have seen verifies a connection between the Drouillard’s strange saying and the War of 1812. Moreover, the term muskrat has even been used to describe the French on both sides of the Detroit River. Further, no written evidence remains that I know of for the term muskrat being used to describe the Detroit River area French until decades after 1812. That notwithstanding, a word can come to have a different use than it started with, and the oldest surviving printed example of a term does not necessarily represent its absolute origin. So a possibility remains that the Drouillard’s strange saying is a battle cry from the War of 1812, however weak that possibility may be. Regardless of whether the saying of the Drouillards has some amazing significance or not, recording this anecdote will, I hope, at least help to teach something about the culture of the Detroit River area. I hope especially it tells us a bit about the French-Canadian people there. For them, the Muskrat French who lived along its banks, the river itself became a characteristic symbol of their lives. For those people, the War of 1812 was, no doubt, a civil war of sorts that they likely didn’t want. The river that united them as a culture became a dividing line. My grandmother, Marie Delima Drouillard-Skiles died in 2002. She is buried near Detroit, Michigan. She helped pass on a tradition that possibly started in the War of 1812, a saying of unknown origin that came down through our family without regard to which side of the river it came from. Sometimes wars lose some meaning just like words.